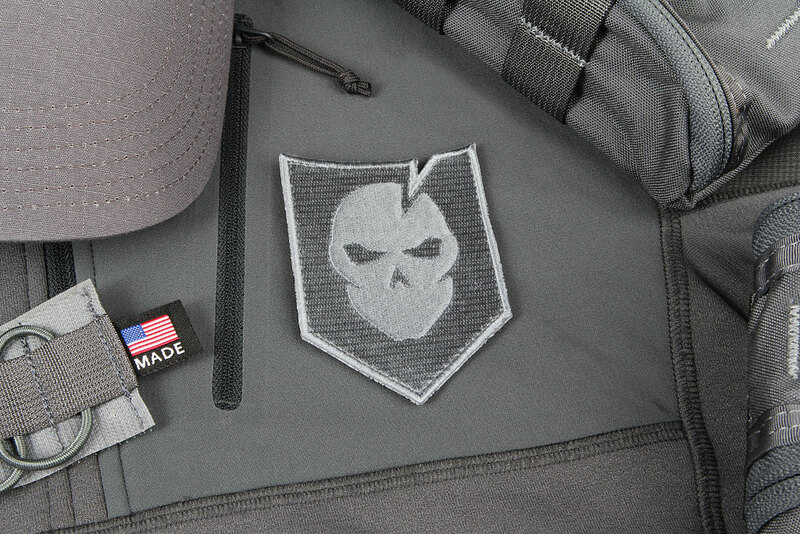 Today we’re excited to be adding some new products in the ITS Store, including a custom ITS Logo Steel Flame Dog Tag and a new St. Patrick’s Day Morale Patch. 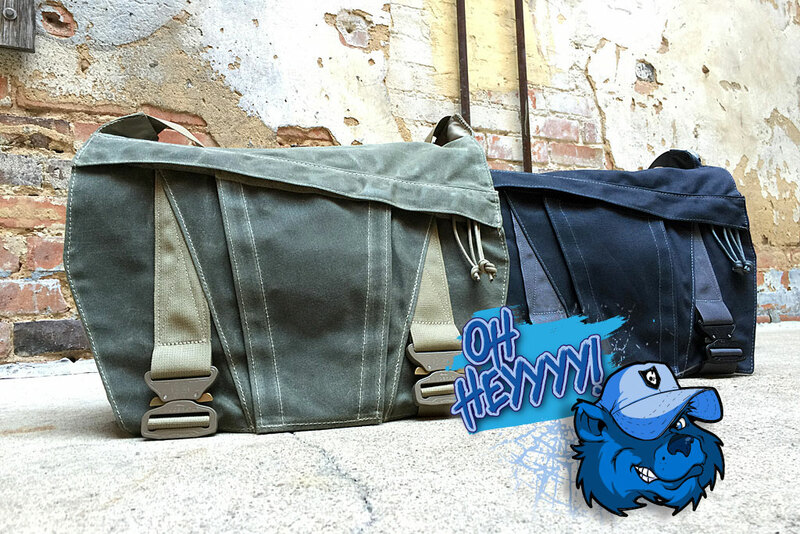 We’ve also added some Factory Seconds Discreet Messenger Bags into our new Blue Bear Category! 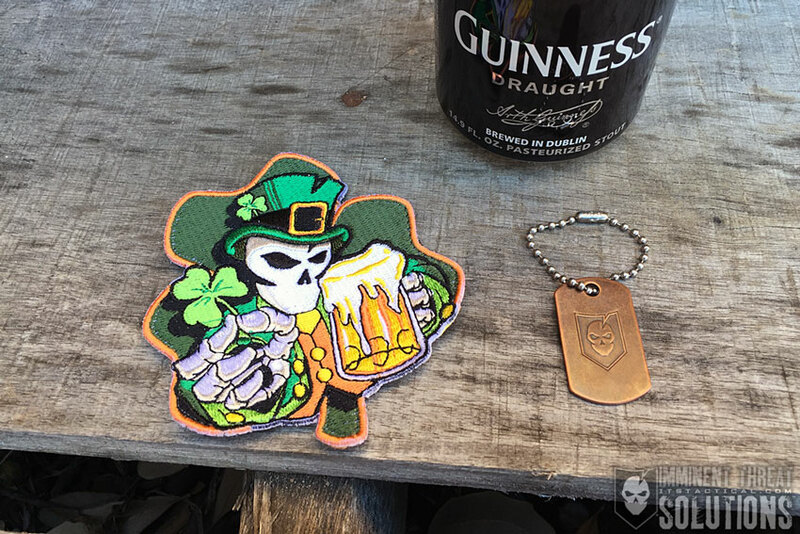 Back for another season of celebration, green beer and overindulgence, our St. Patrick’s Day Morale Patch is ready to save you from unnecessary pinching! 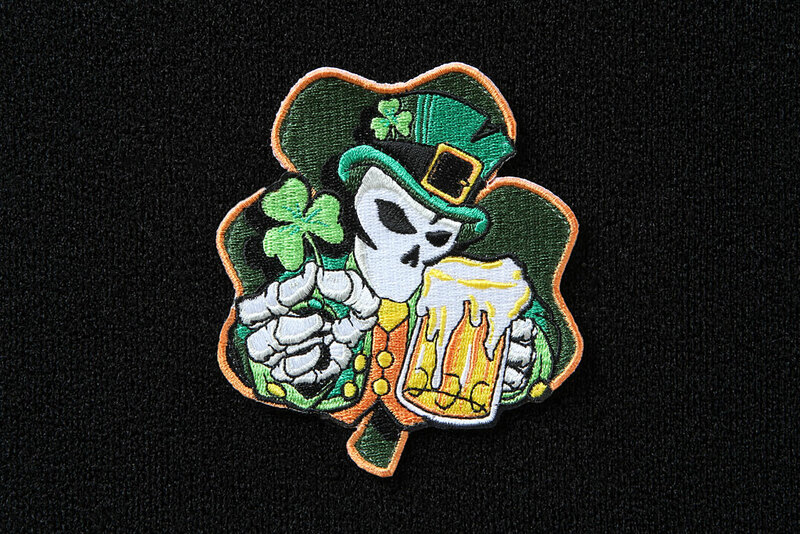 Featuring the traditional Shamrock used by the real St. Patrick and not a four leaf clover, this morale patch measures 3.5″ wide x 3.75″ tall and features a velcro backing. 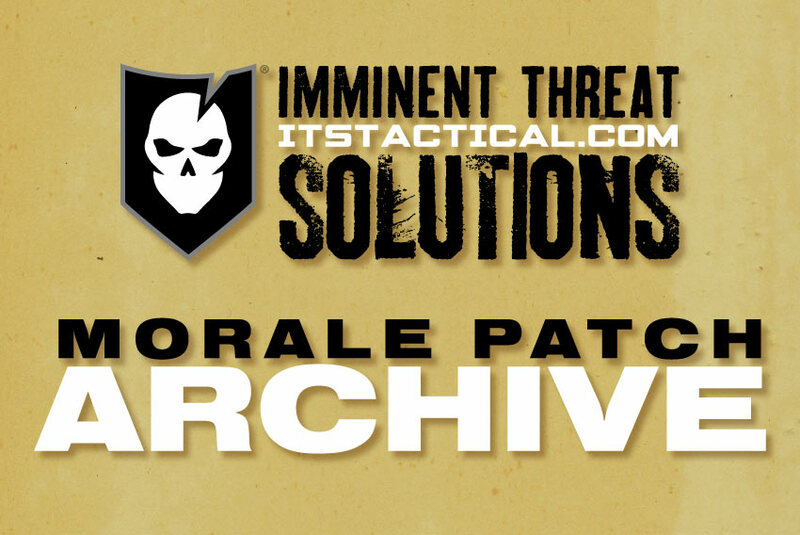 Click here to pick up your ITS St. Patrick’s Day Morale Patch in the ITS Store! Derrick Obatake and his company, Steel Flame, are known for their exquisite metal work, which hails from traditional jewelry design and fabrication. 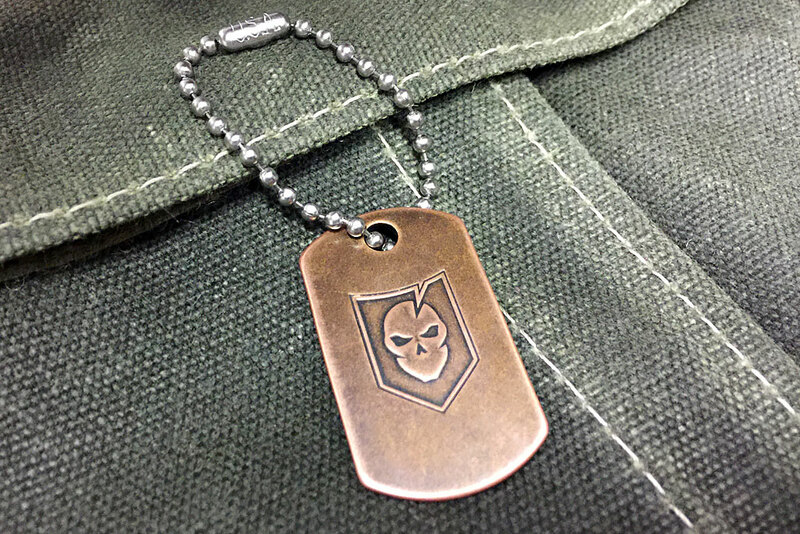 Each Steel Flame Dog Tag is die struck on a 100% copper tag blank and manufactured in California from US materials. The Vintage Gunmetal finish on each copper tag can vary slightly, due to the nature of the material and hand finishing. We’re proud to have worked with Steel Flame to produce these collectible ITS tags and look forward to many more designs and collaborations to come. 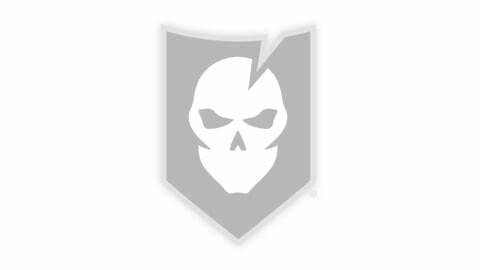 Click here to pick up your ITS Logo Steel Flame Copper Dog Tag! Blue Bear has the best intentions and loves to “help” out even if it’s not needed. But bless his heart, he does nothing but help make things worse. We’ve dubbed our factory seconds, Blue Bear Approved and discounted them just enough to compensate for anything he’s managed to put his paws on. You’ll more than likely never even notice his personal touch, but nevertheless, it was enough fail our rigorous QC process. Click here to grab your Factory Seconds ITS Discreet Messenger Bag today! 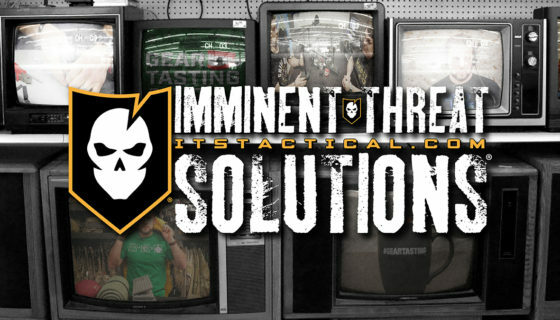 Help Us Grow Our Video Content by Becoming a Patreon Supporter!